With the Your Phone app, Microsoft bridging the gap between Android devices and Windows 10 PCs. At Microsoft Event in New York City, the software giant announced that the Your Phone will soon receive a big update that will add the ability to mirror phone’s screen to PC. 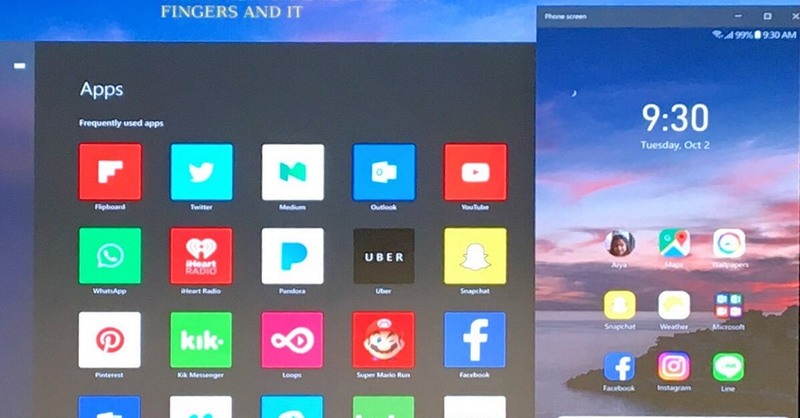 Microsoft is working on a new feature that let you control all your Android apps including Snapchat from your PC. 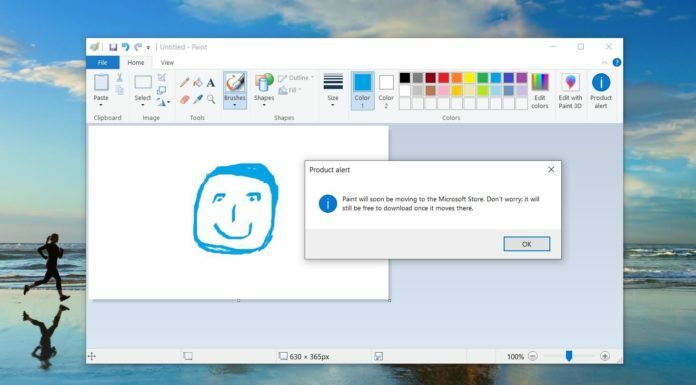 Microsoft says that it wants you to see your phone’s particular apps on a PC so that you can focus on your work. 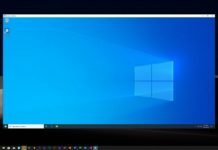 At the company’s New York event, Microsoft previewed a Windows 10 feature that would help you see and reply to Snapchat messages or posts without having to touch your phone. Of course, it’s Android only, iOS is too closed down to provide anything like this. “In today’s world, we are constantly splitting our time between our phones and our computers. With the Your Phone app built into Windows 10, I can stay in the flow and distraction-free. Today I’m working on a proposal for my landscaping business, I have the perfect photo I took in an office the other day on my Android phone. Instead of emailing myself the photo from my phone to my computer, I have instant access to exactly what I need all from my desktop. My most recent 25 photos appear directly in your phone app. I can easily drag and drop these photos directly into my presentation in the messages window. I can find a text message from my business partner he sent me an updated title for my slide which I can quickly just copy and paste directly into my presentation distraction free. 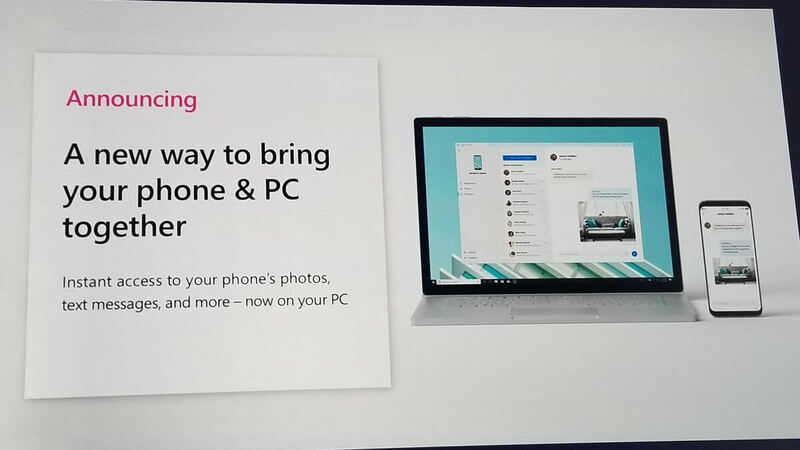 With the Your Phone app, I have instant access to my phone’s photos and texts right on my computer,” Microsoft explains.